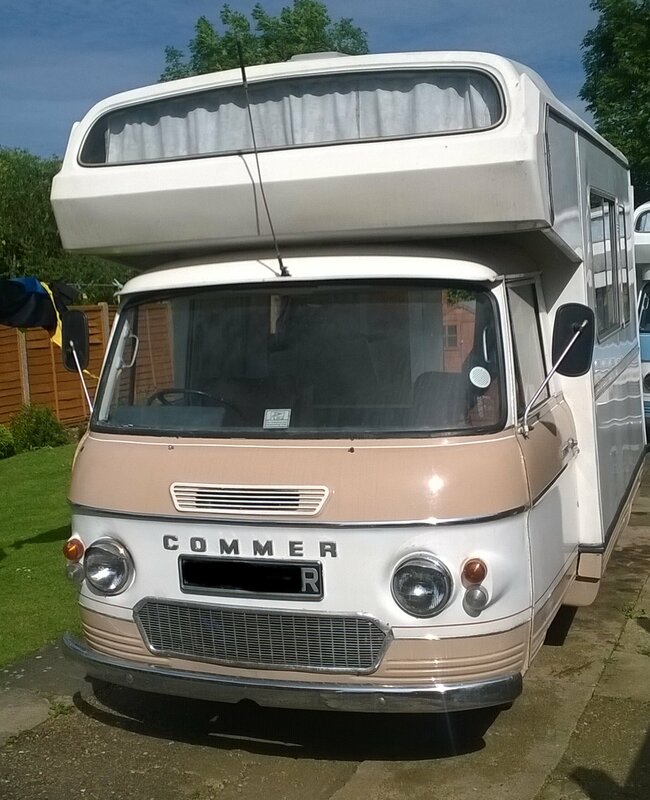 1974 Commer CI Motor Caravan 4 berth 04/07/2017 Sold! 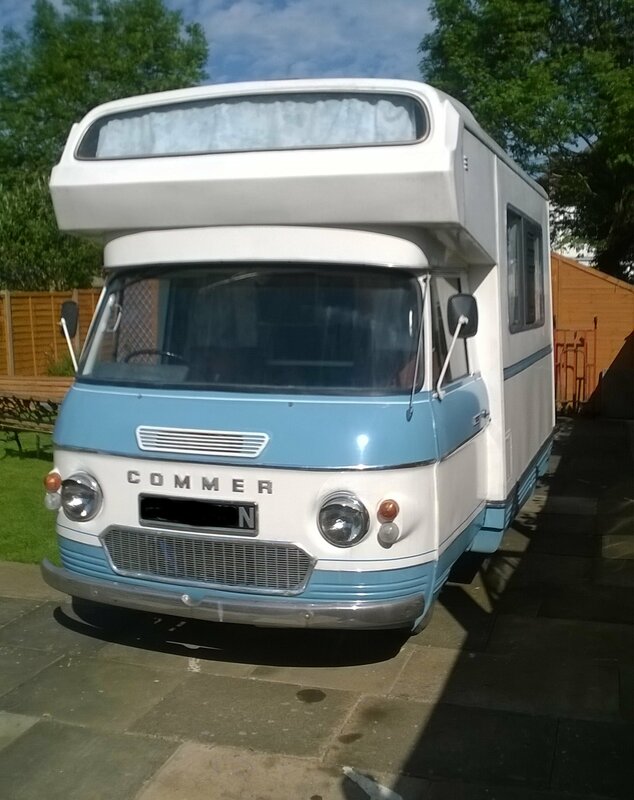 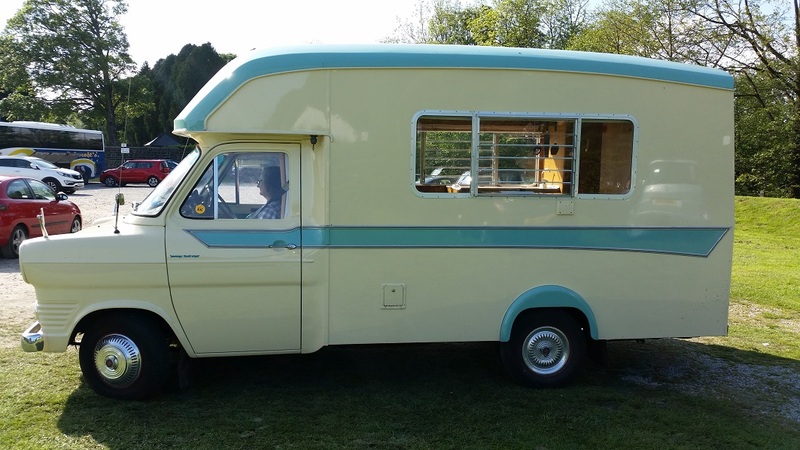 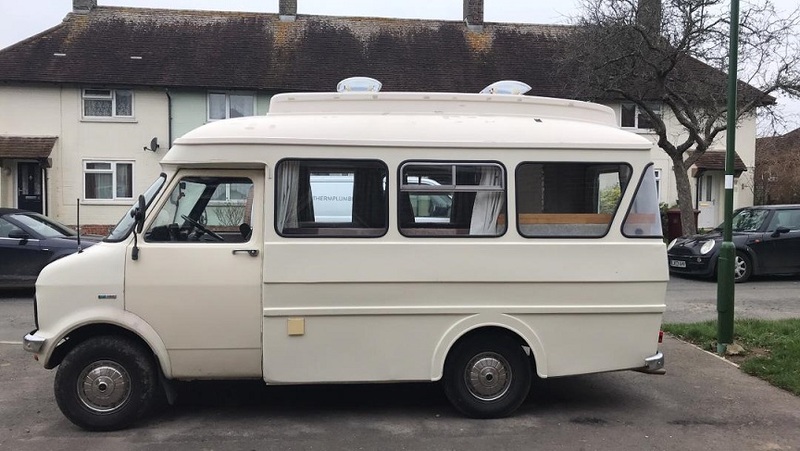 1976 Commer CI Motor Caravan 4 berth 04/07/2017 SOLD! 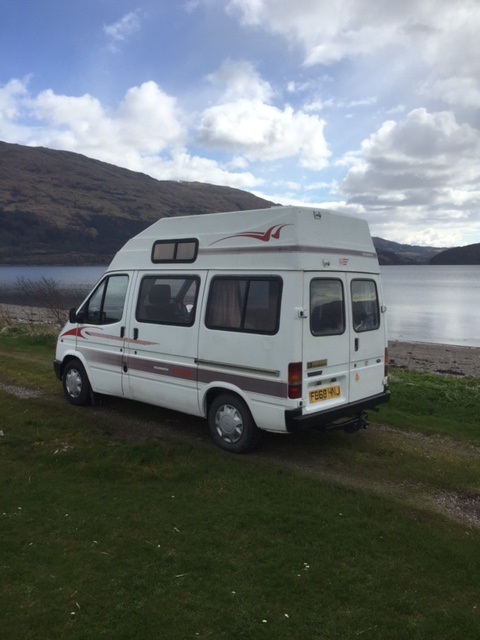 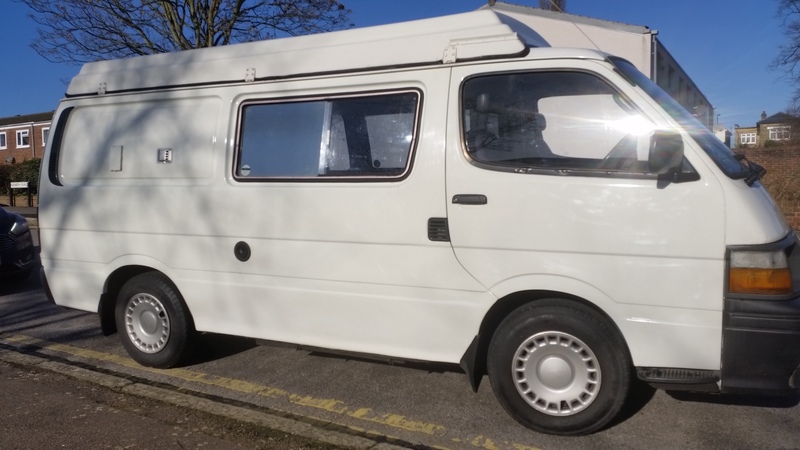 88,563 miles MOT to 27 April 2018. 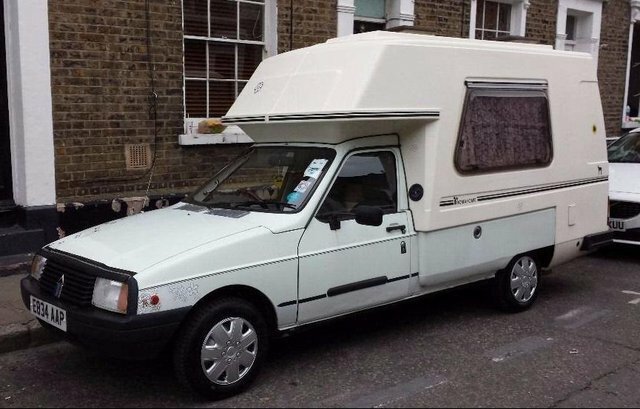 1.3 manual unleaded. 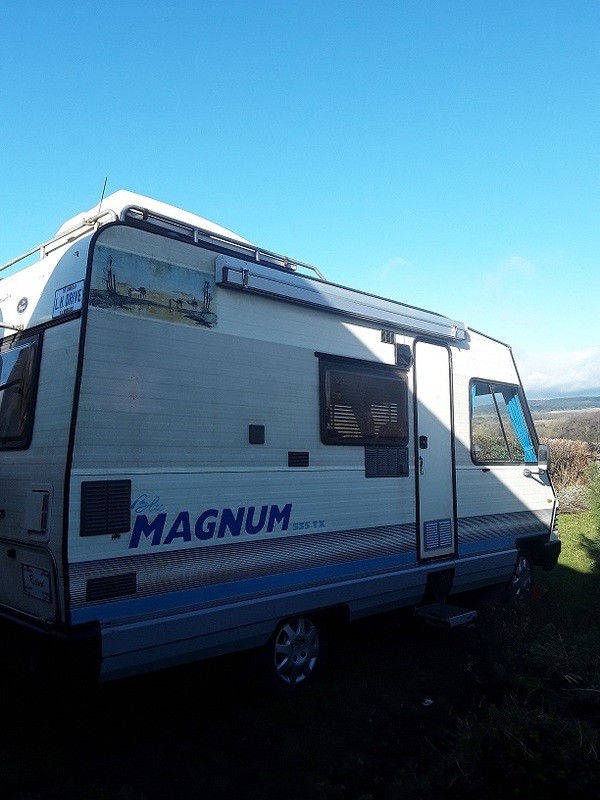 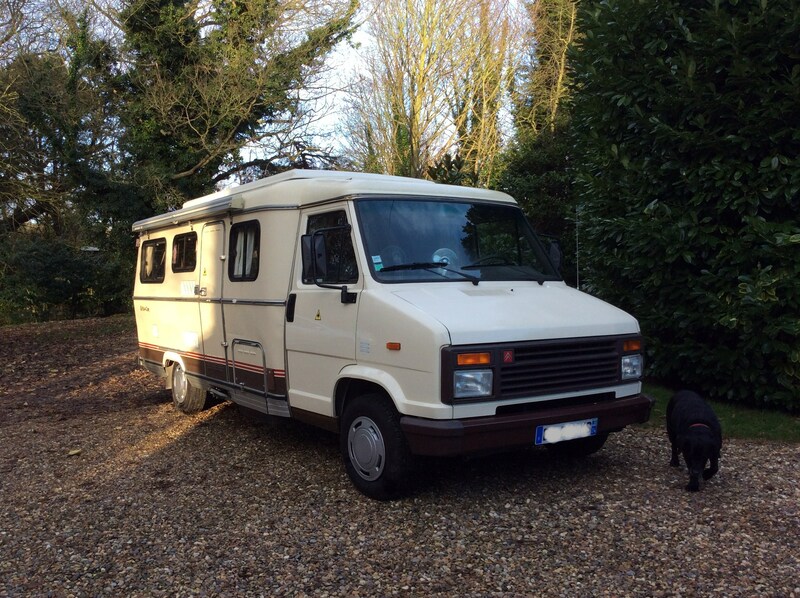 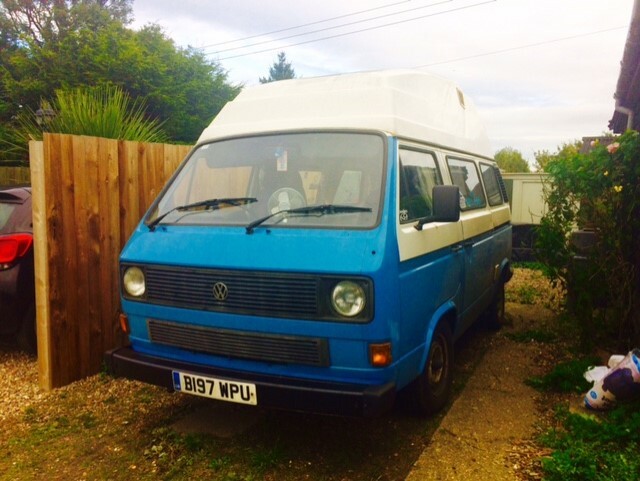 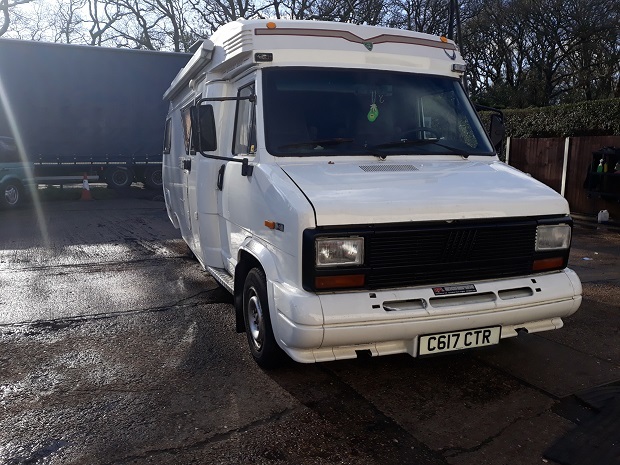 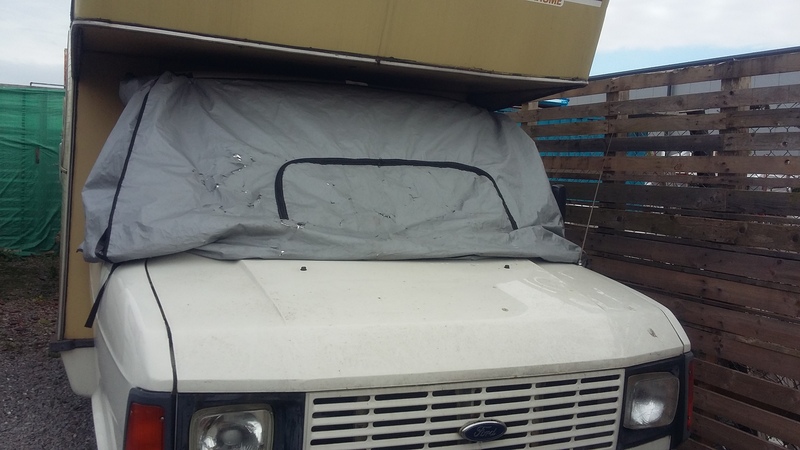 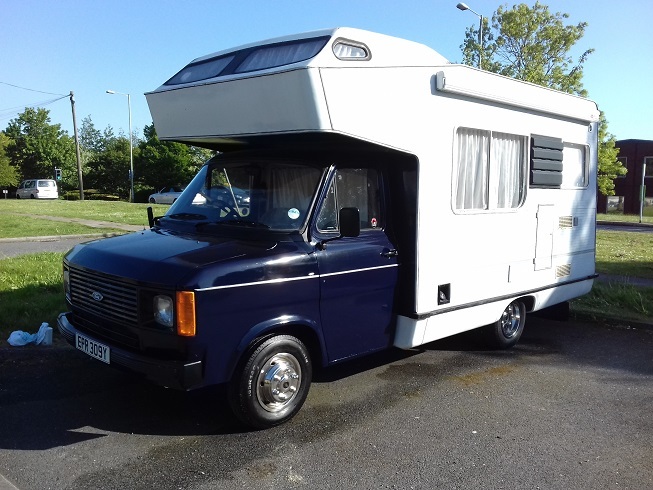 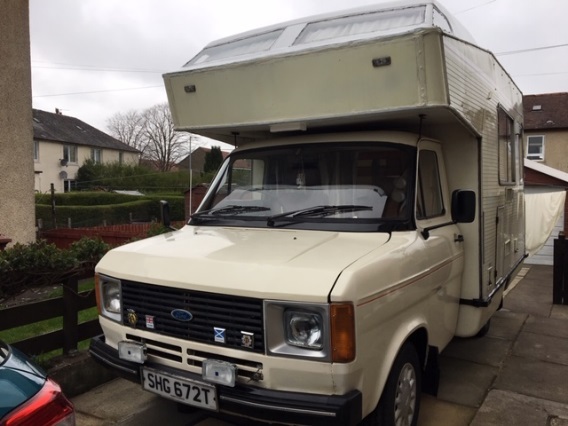 Bedford Autosleeper 1983 19/10/2016 SOLD! 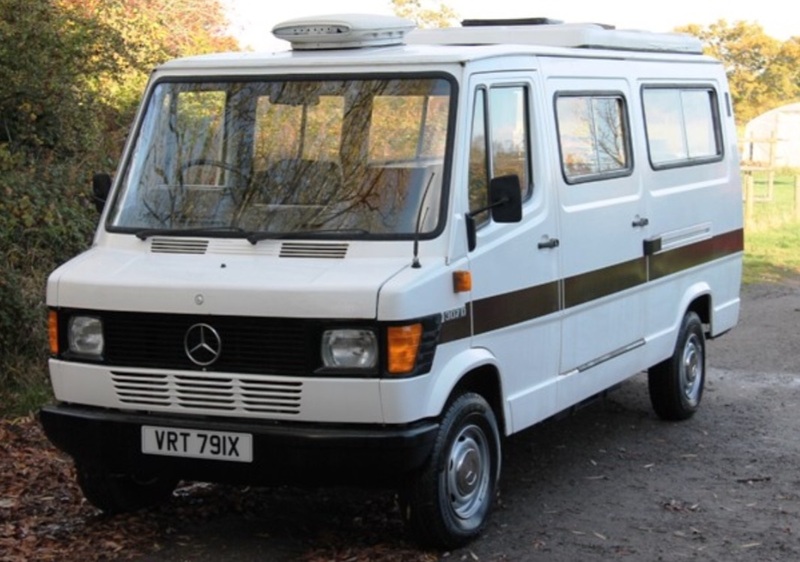 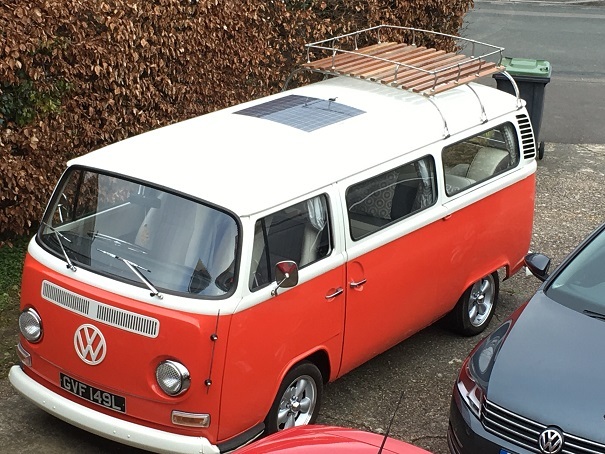 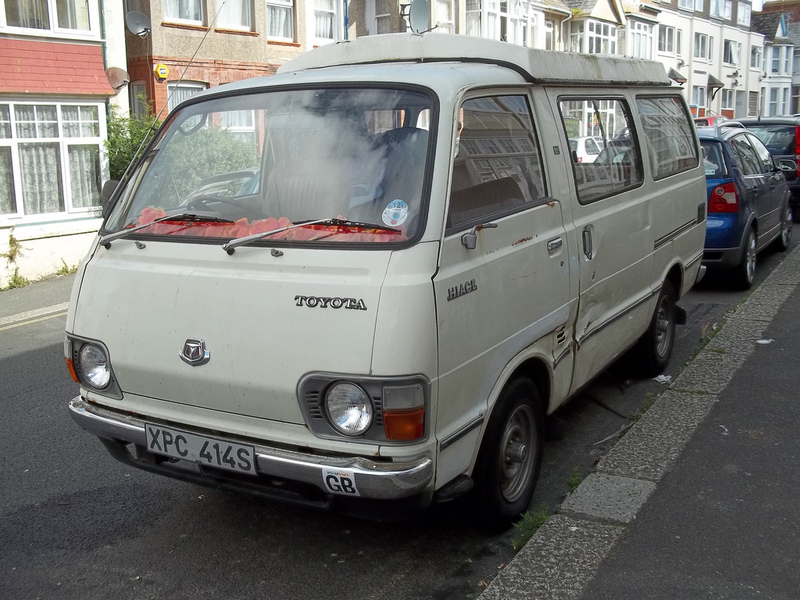 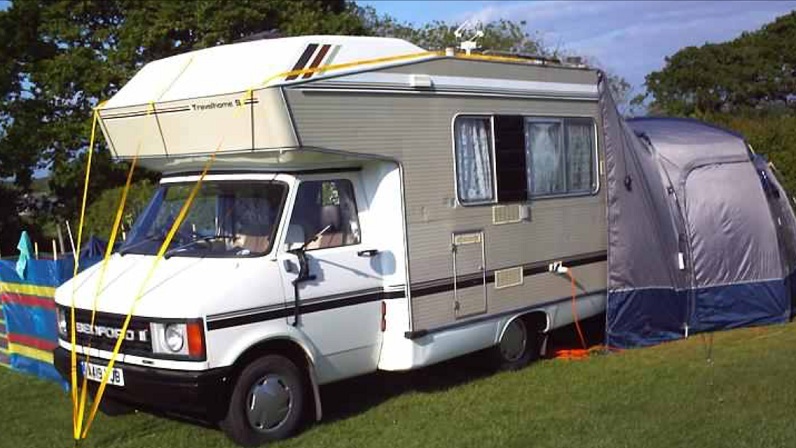 A very good camper van. 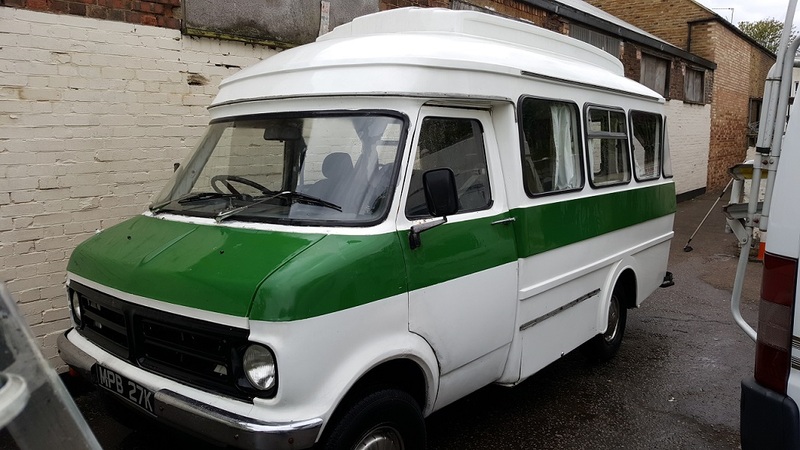 Complete respray in white and as good as new. 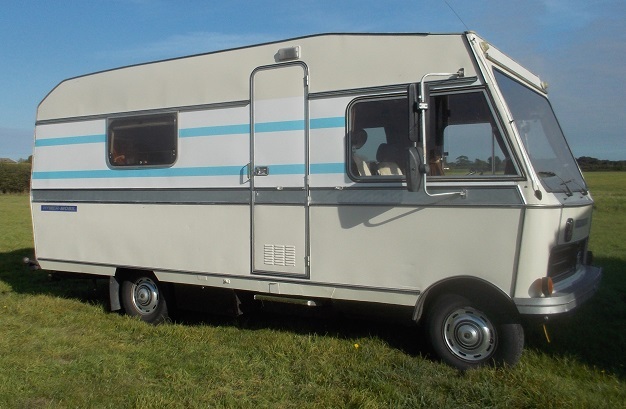 A dining table which lowers into a double bed with two pullout bunk beds for small children. 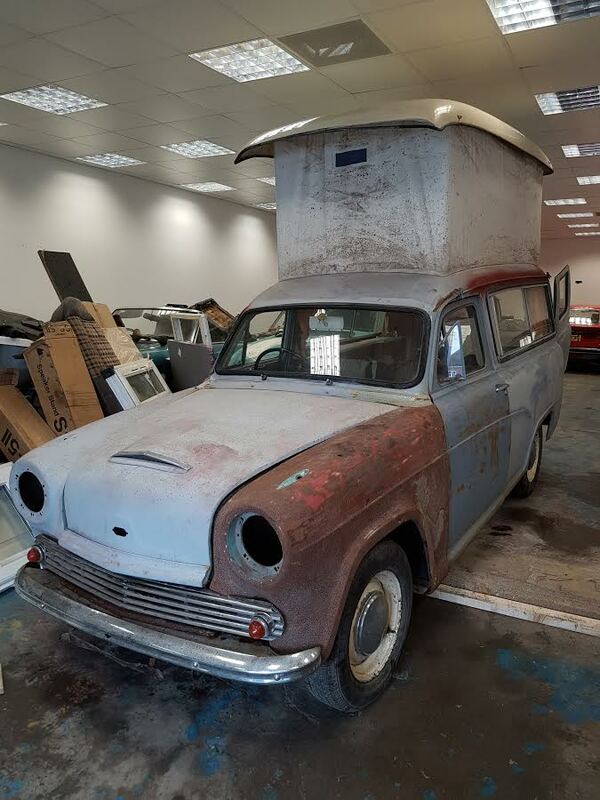 Fridge, two burner cooker with grill MORE..
Not found what your looking for? 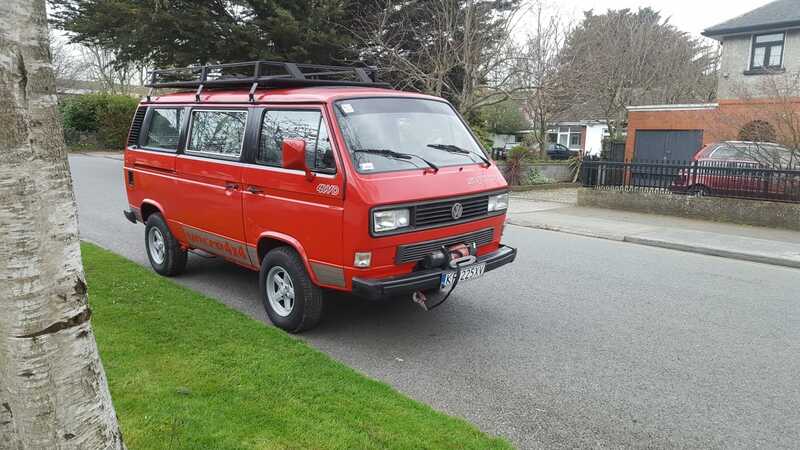 Search again from here!